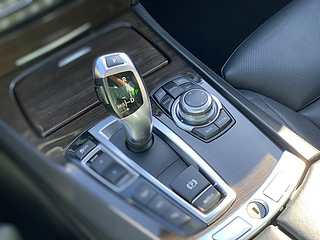 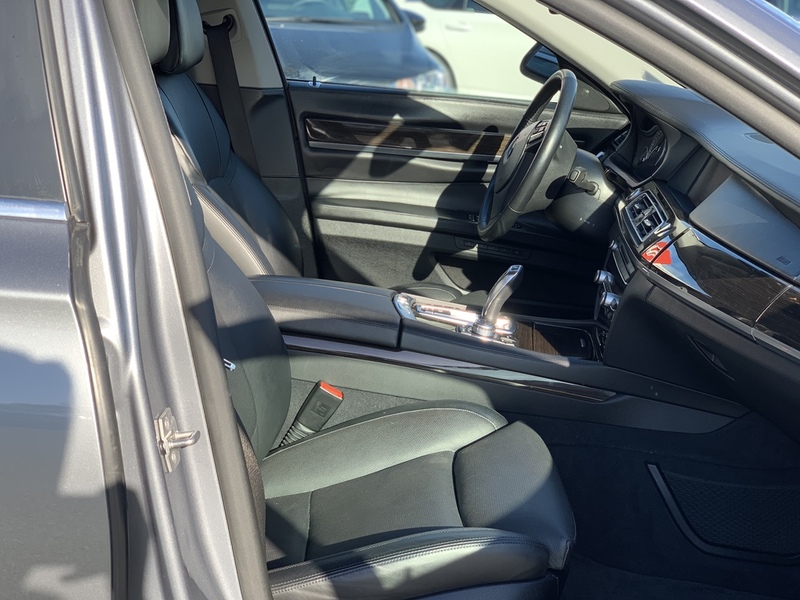 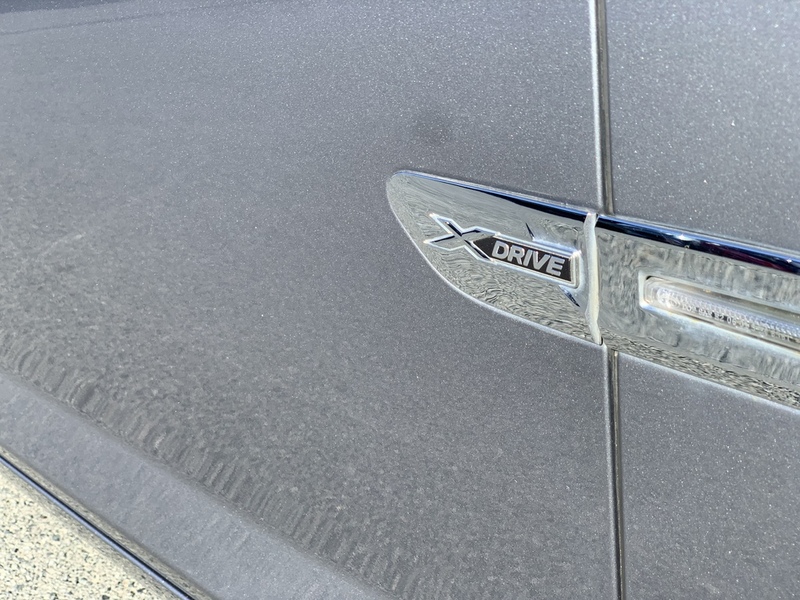 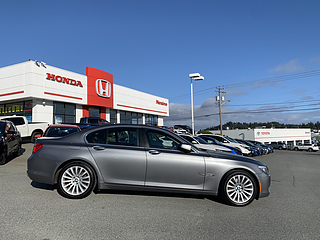 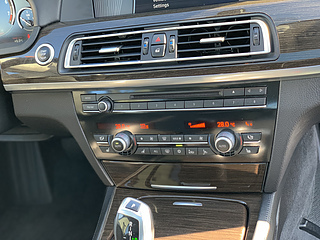 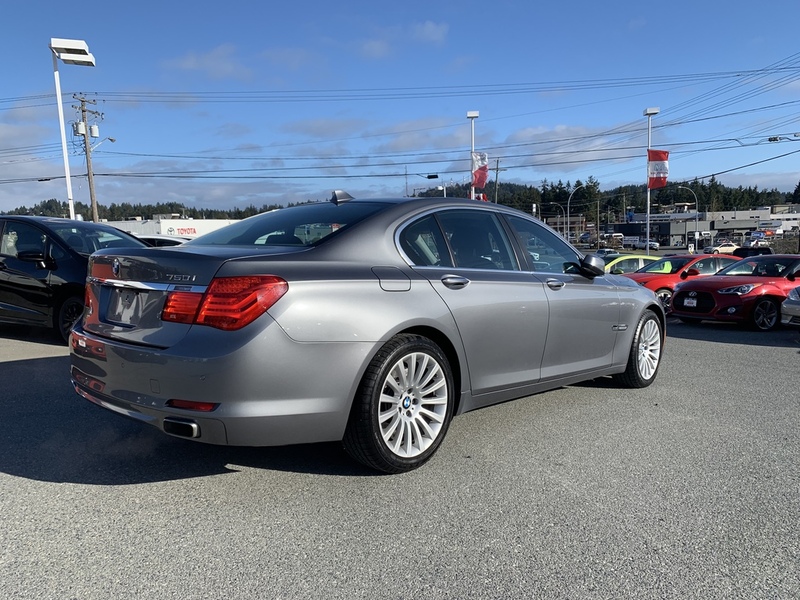 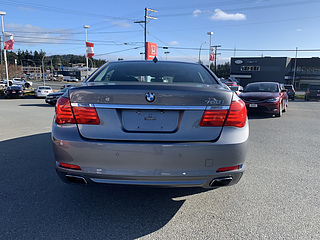 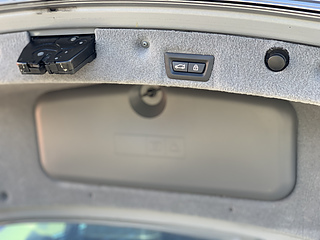 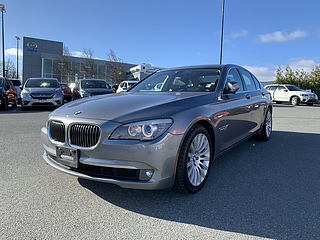 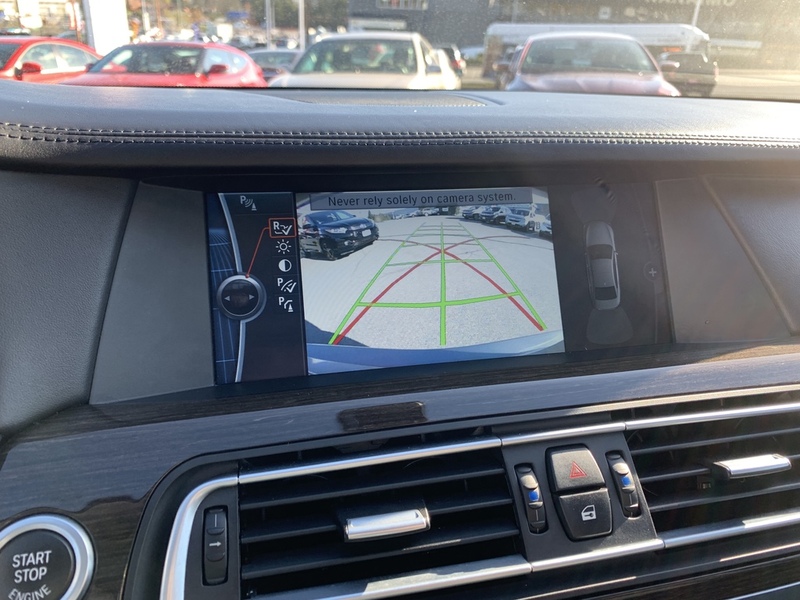 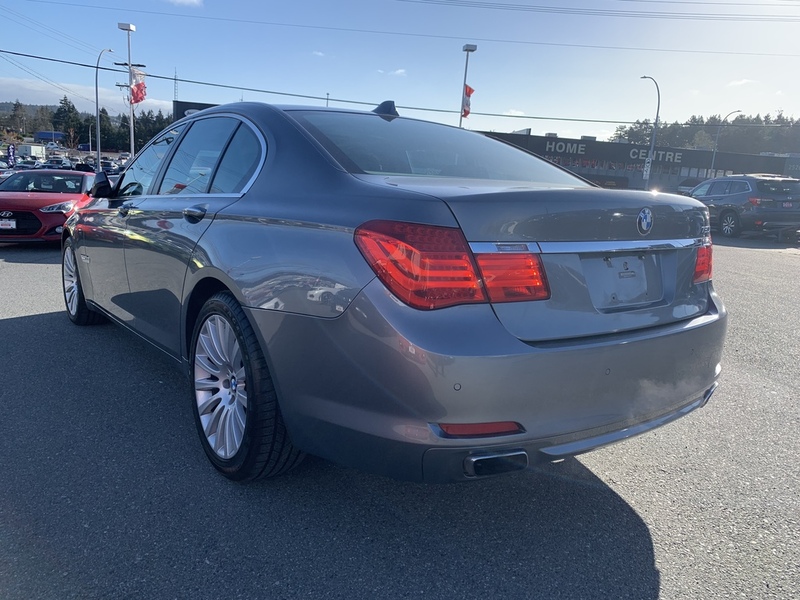 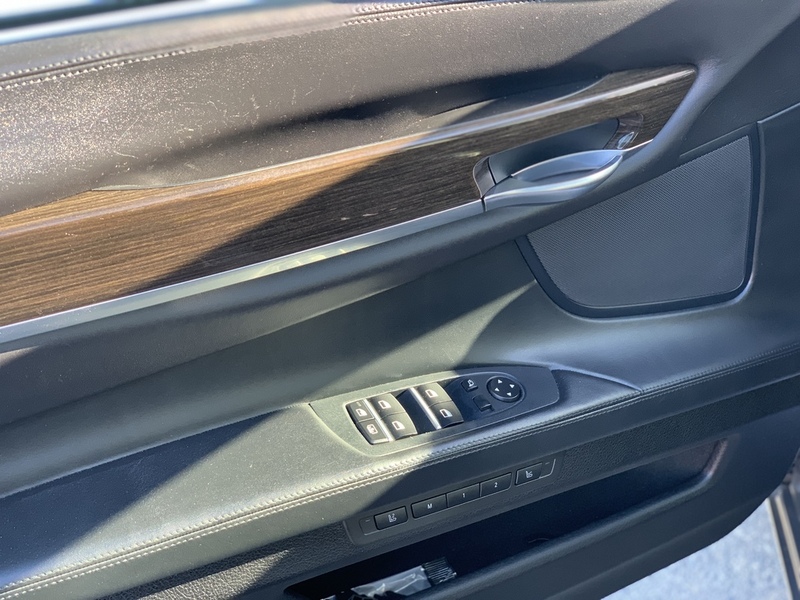 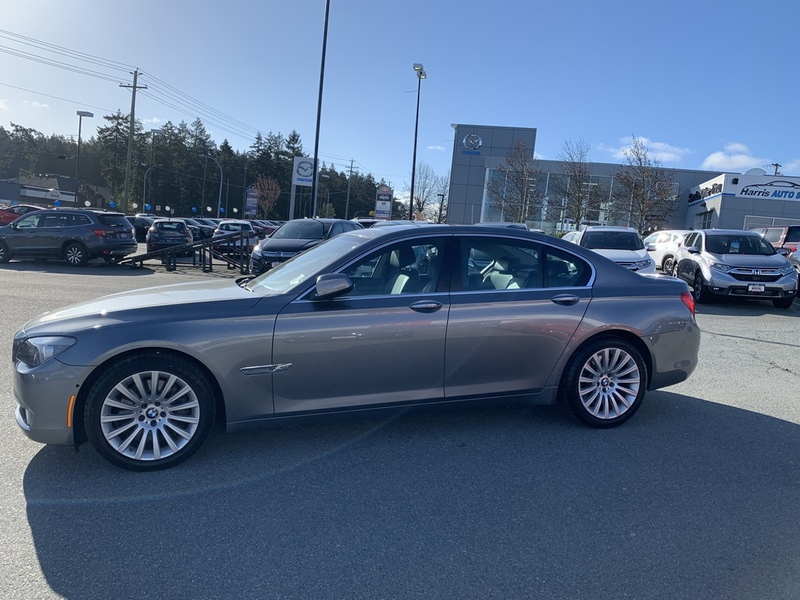 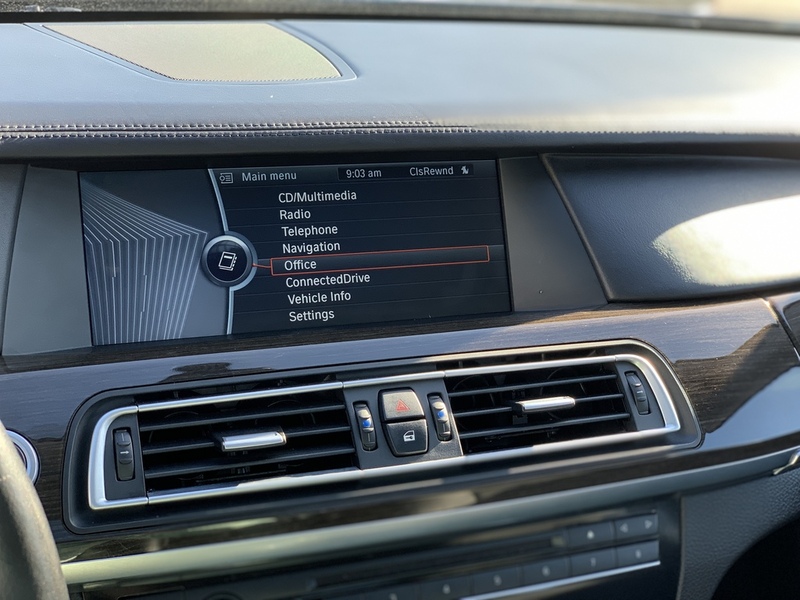 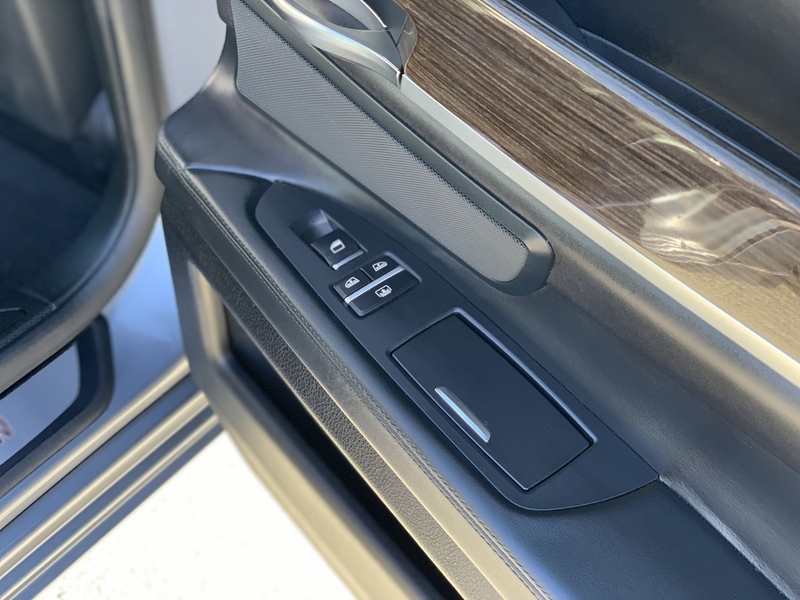 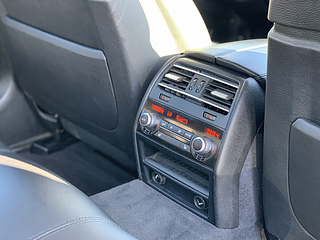 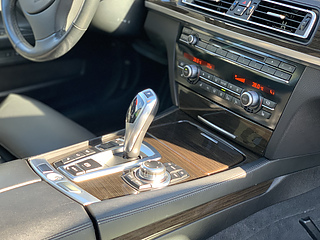 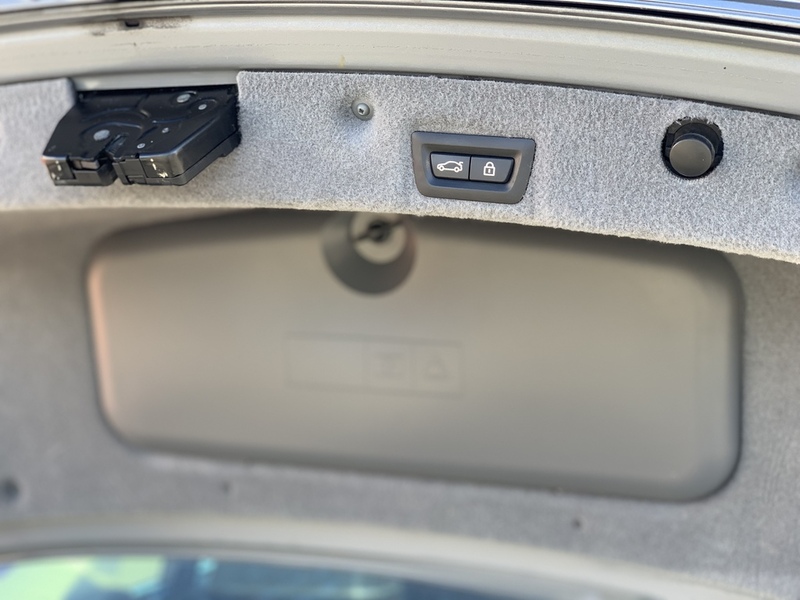 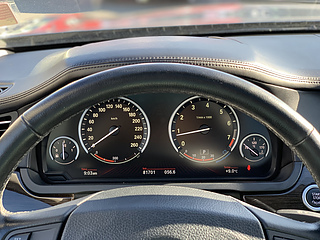 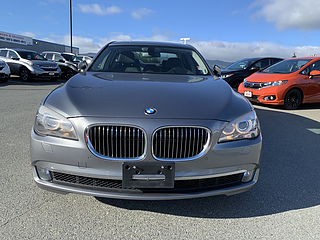 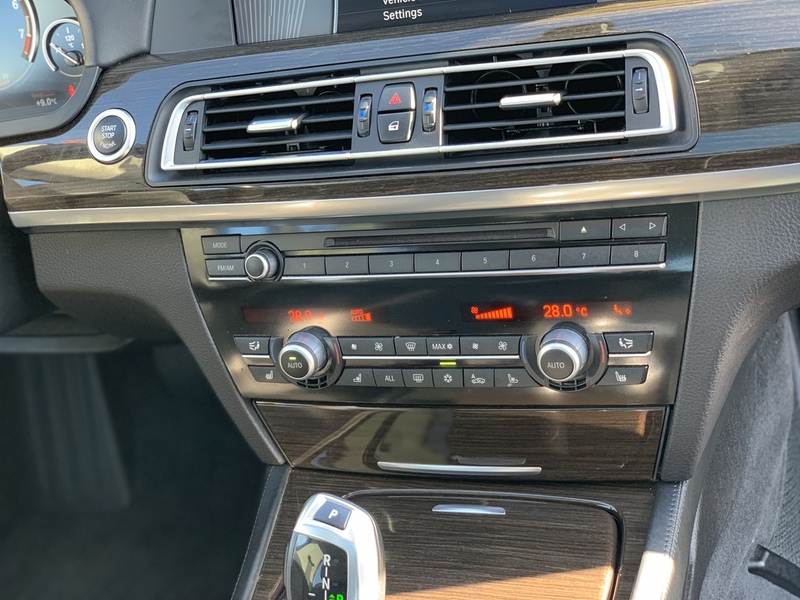 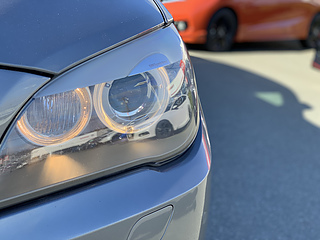 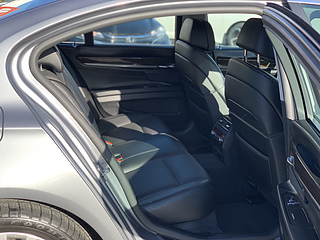 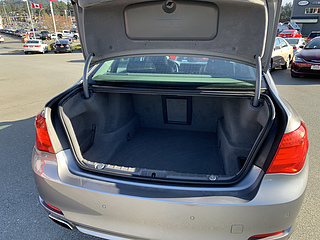 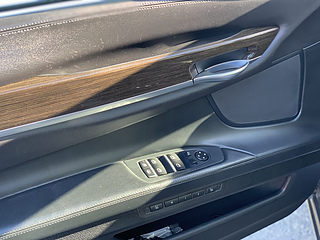 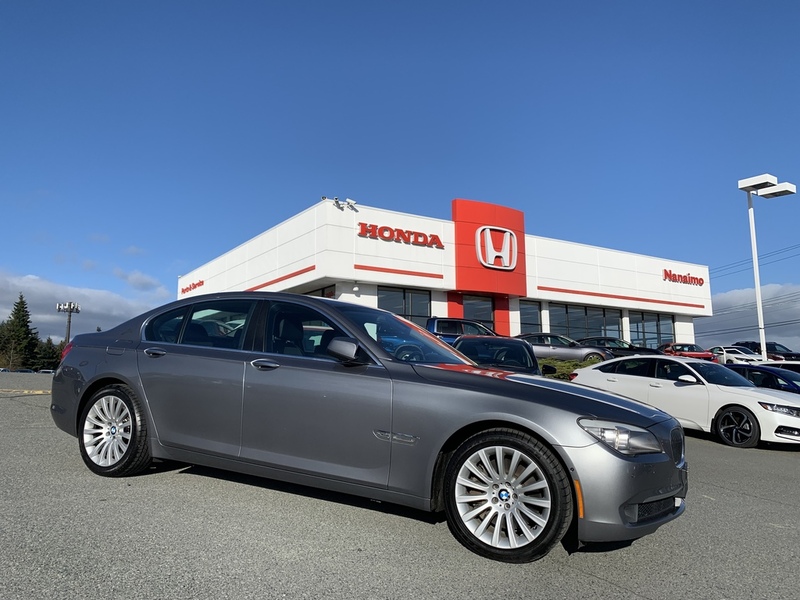 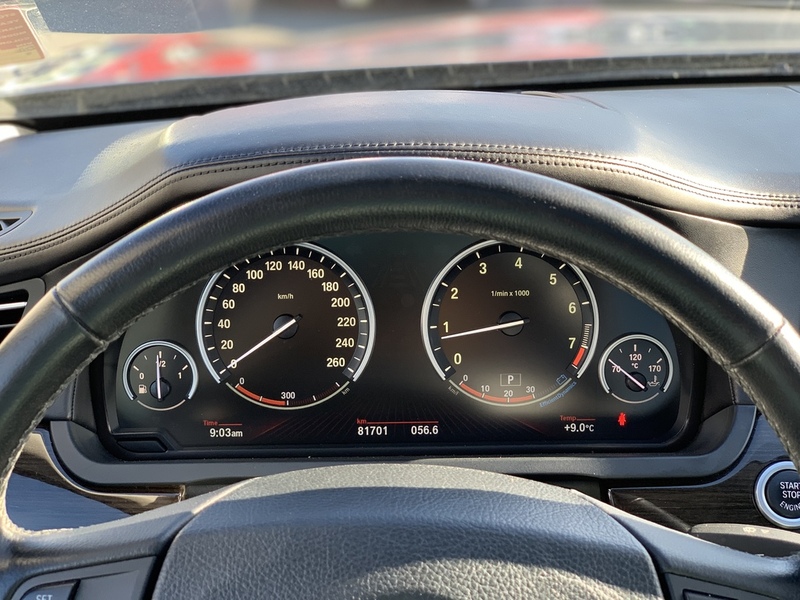 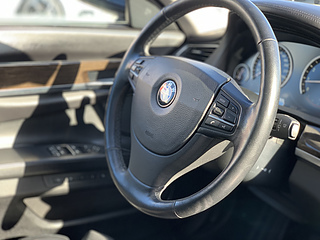 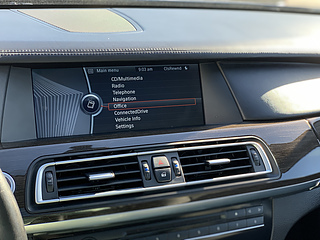 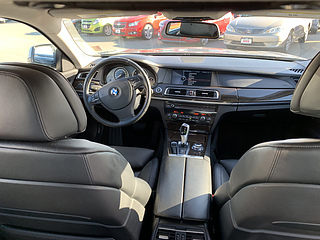 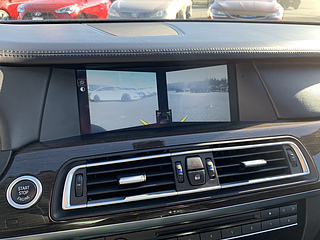 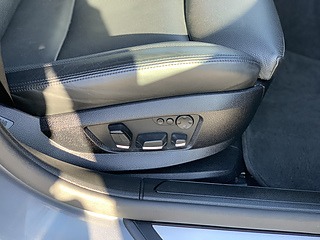 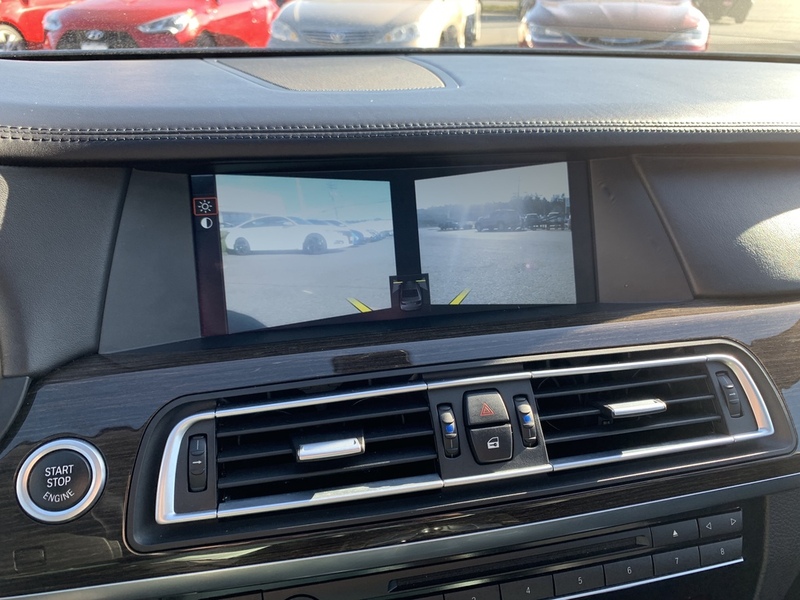 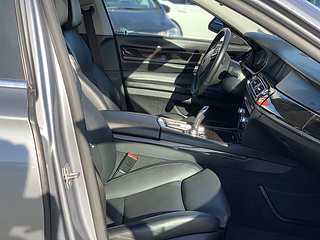 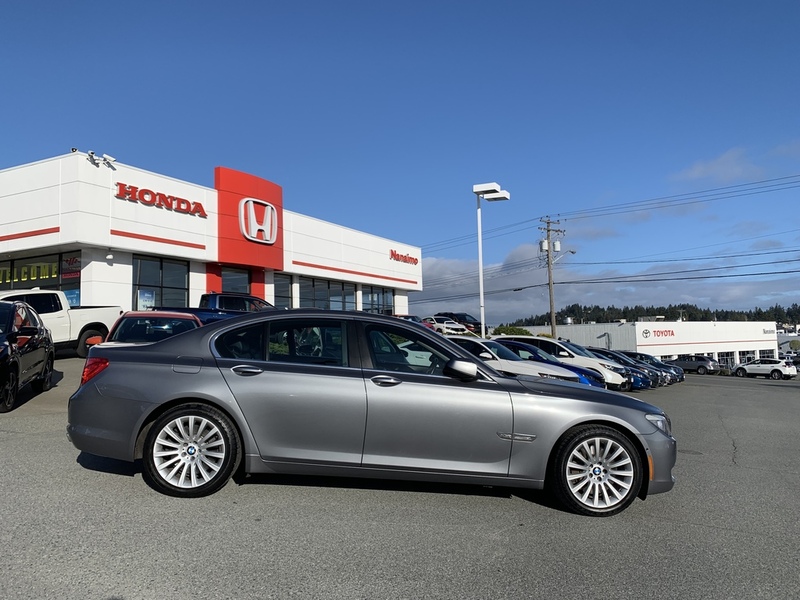 This 750i is a BC local vehicle that is accident free and is very well equipped with lots of technology available in 2012. 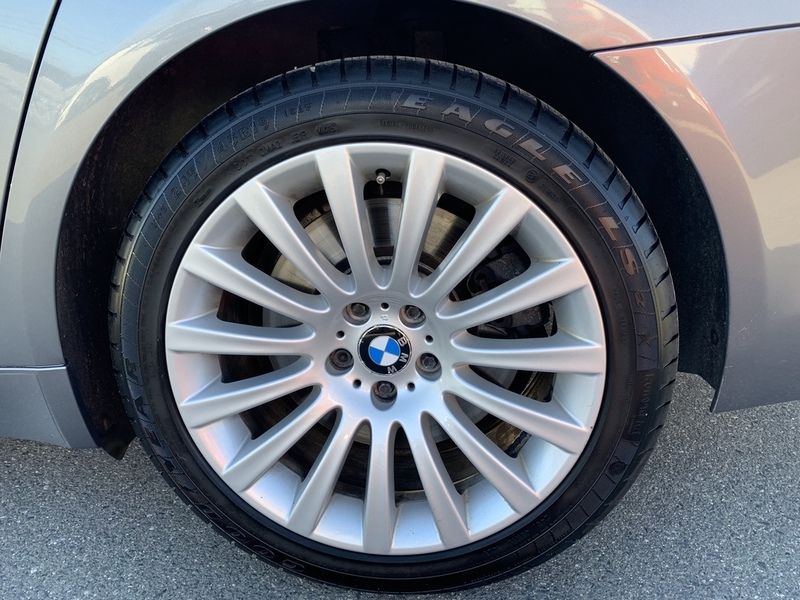 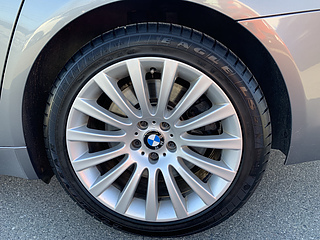 We have fully inspected this BMW and it has been well maintained throughout its life. Don't miss out on ultimate luxury at a very affordable price. 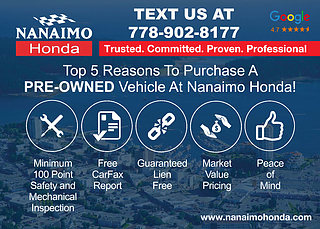 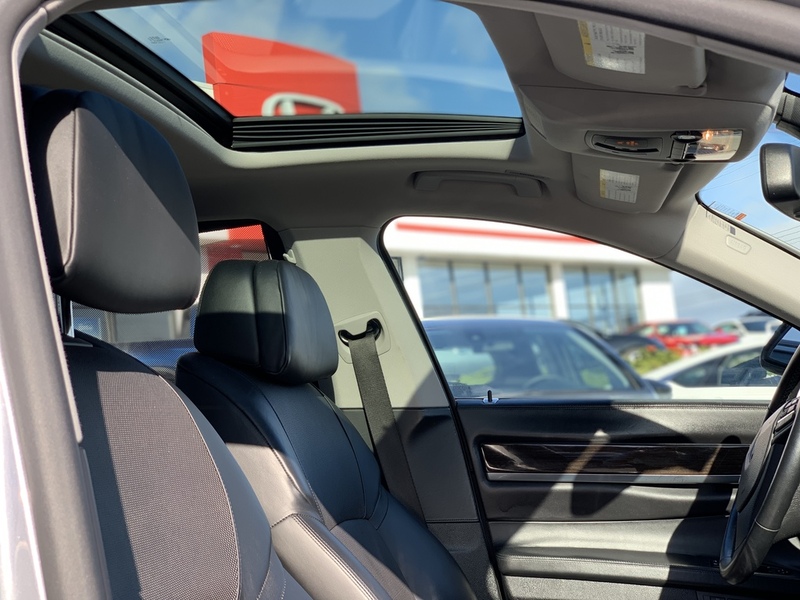 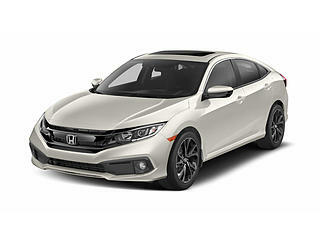 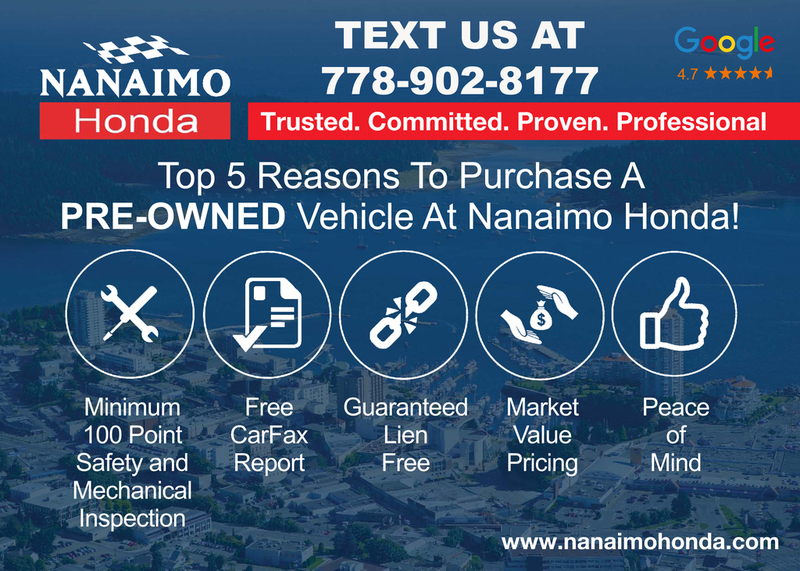 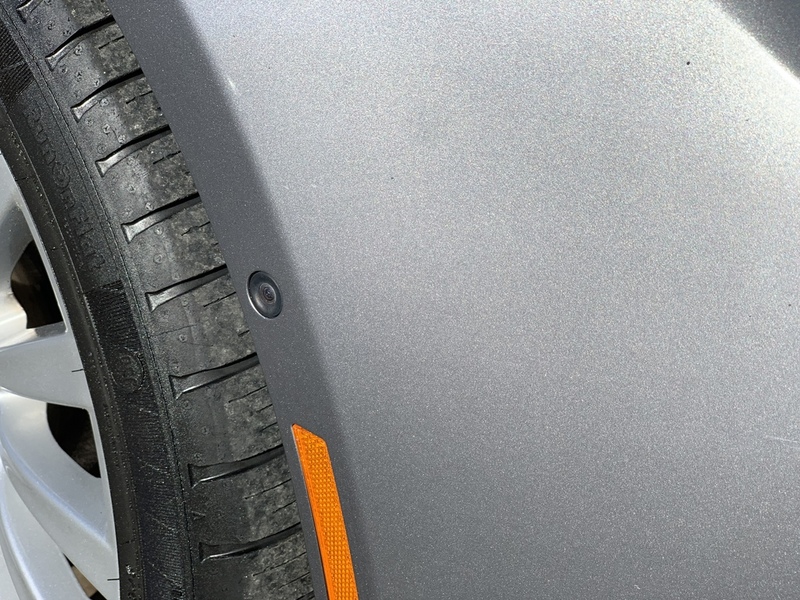 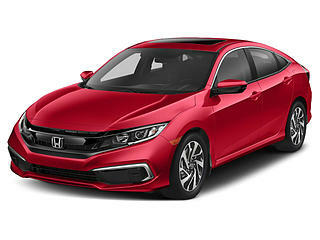 Great financing options available, and trade ins are welcome. 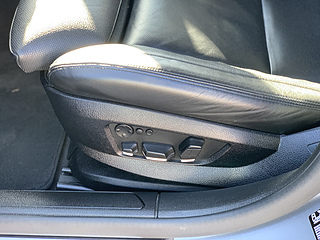 $399 documentation fee.